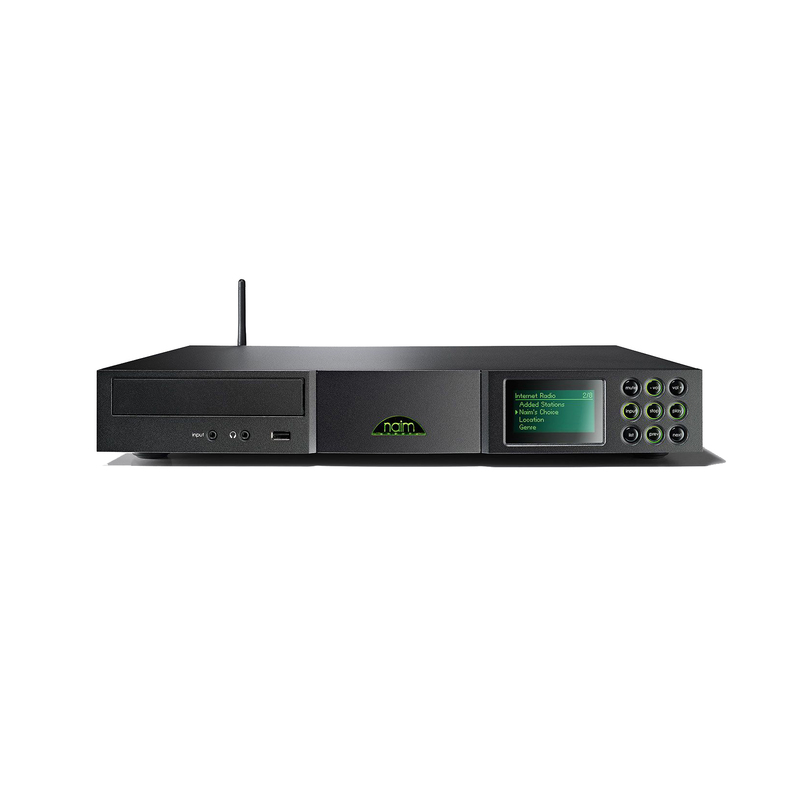 Naim UnitiLite is an all-in-one music player that takes the features of the higher NaimUniti and distils it into an elegant, sleek enclosure. 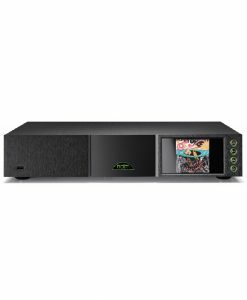 Features include high resolution music streaming upto 32bit 192kHz (play stored music from your computer, NAS drive or online music services), CD playback, internet radio and playback from your iPod, iPhone, iPad, mp3 player and any other audio source. 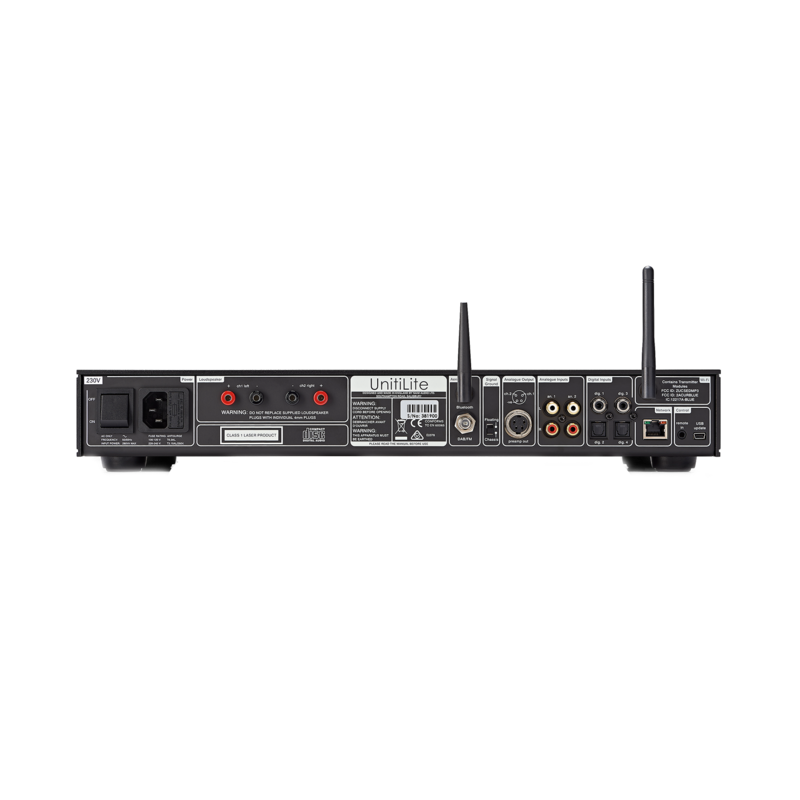 Just add speakers and enjoy (we’ve put some recommended speakers to match with below). Whilst UnitiLite is smaller than the Uniti, don’t be fooled by its size. 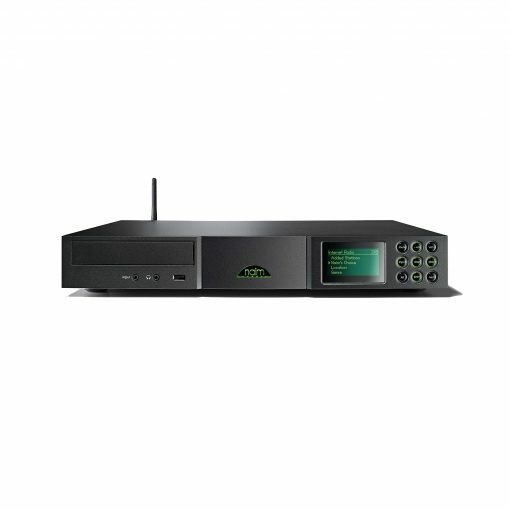 Its stylish casing contains many technologies and techniques used in Naim’s high end hi-fi separates that make it deliver music with stunning vitality and clarity. 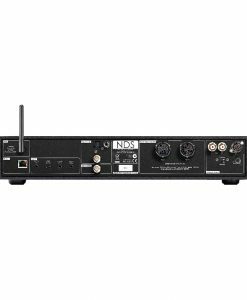 For example, its DAC is close in design to the one in the Naim NDX streamer and the power amplifier design is made by techniques fundamental to the Naim sound. 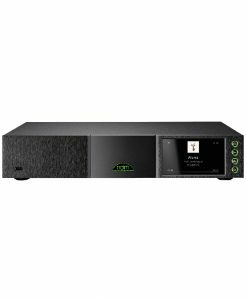 This all-in-one music system offers 50W of power per channel, enough for most speakers we would recommend matching it with, and it’s more than capable of filling most rooms with Naim’s signature toe-tapping, spine tingling sound. Along with its supplied remote control, you can also download Naim’s n-Stream app to control the unit f rom your iPad, iPhone or iPod Touch. As well as normal control functions, this app lets you explore your music with expanded information from Rovi’s vast online music database. 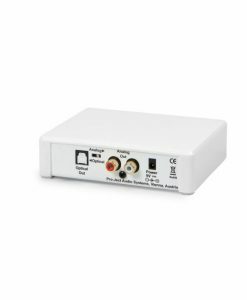 UPnP-enabled to stream audio files from any hard disk server such as a UnitiServe, network attached storage (NAS) or laptop via the home network. 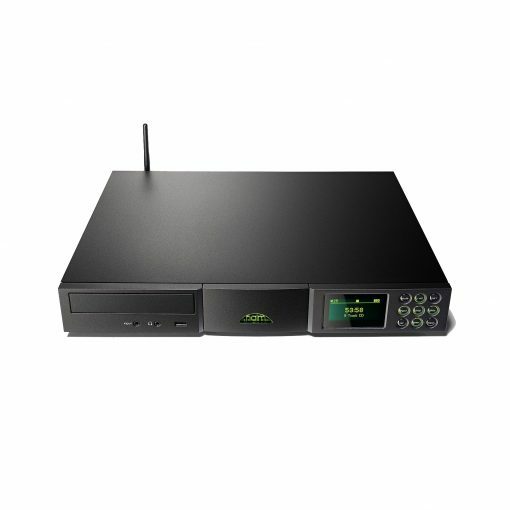 CD player with loading tray. VTuner 5* full service internet radio. 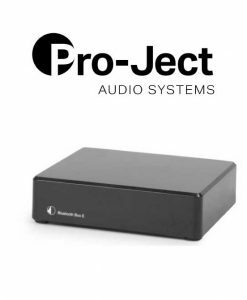 Streams/plays WAV, FLAC, Apple Lossless, AIFF, AAC, Windows-Media-formatted content, Ogg Vorbis and MP3 files from any suitable UPnP device or USB-connected storage device up to 32bit/192kHz.